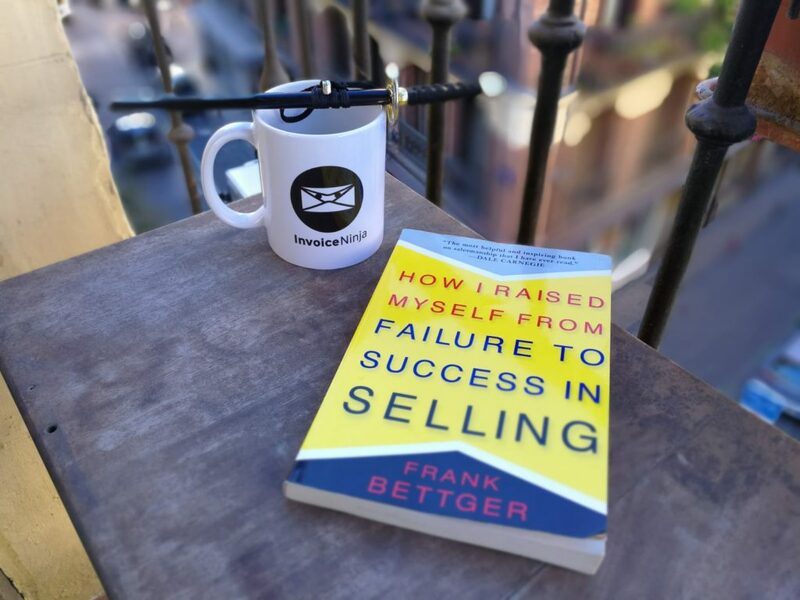 In “How I Raised Myself From Failure To Success In Selling,” Frank Bettger shares instructive anecdotes and step-by-step guidelines on how to develop the style, spirit, and presence of a winning salesperson. “Enthusiasm is by far the highest paid quality on Earth, probably because it is one of the rarest, yet, it is one of the most contagious. “Force yourself to act enthusiastic and you’ll become enthusiastic. This book may be from 1947, but that was a time when sales were done in person or, at most, over the phone. Today, knowing how to sell in person or on the phone is a major advantage that freelancers can exploit to win over bigger companies who have tried to automate their sales processes as much as possible. A very good read.